Leveraging LinkedIn can help open doors to a broad range of opportunities. 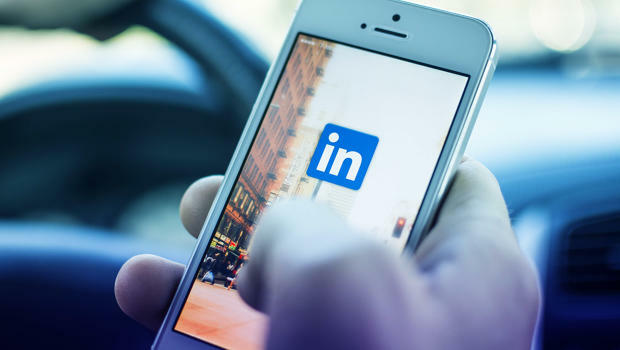 Whether you represent a business in search of new talent or you're a job seeker wanting to make yourself more attractive to potential employers, it's important to understand the dynamics of the LinkedIn environment, as well as learn how to use the tools available to further enhance your presence. Over 259 million professionals in over 200 countries turn to LinkedIn for networking and collaborative opportunities, making it the perfect environment to attract talent, attract employer interest or even promote your own business. However, you have to be leveraging LinkedIn in order to get the most out of the time and effort you spend there. The first thing you’ll want to do is ditch the default image on your profile page. Company logos, family photos, and other images not related to your profile or business simply won't cut it here. A professional, clean-cut shot of yourself will leave a positive first impression and give others greater incentive to browse your profile even further. 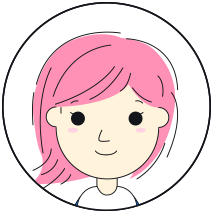 Need more tips on your profile photo? Check out this post. Next, you want to completely flesh out your profile. Fill out as much of your education and business experience history as possible. Don't be afraid to get as detailed and specific as possible about your skills and expertise. LinkedIn offers a broad range of appropriate skill categories to use on your profile and selecting these is just a matter of pointing and clicking on the desired categories. You're aiming for that "all-star" profile. Don't forget to provide links to your website and/or blog as well — it’s a major plus for Developers and those pursuing web design careers, as interested Recruiters and fellow professionals may want to review your work. For instance, you can use the three website links in your profile to link back to your website, blog, and other locations on the internet pertaining to your work. In short, you want to give potential clients or employers plenty of reasons to connect and communicate with you. Recommendations and endorsements can go a long way toward leveraging your LinkedIn presence. For instance, you can use testimonies and recommendations from satisfied clients or employers to further bolster your credentials and qualifications. Another unique aspect of LinkedIn is the ability to have your skills and expertise endorsed by fellow professionals. With this feature, fellow LinkedIn members can endorse one or more of your skills that they've experienced while working with you or for you. Endorsements are a great way to add credibility in certain areas of your profile and a great way to leverage LinkedIn. A great LinkedIn profile can help open the door to a great career or greater business opportunities. It all depends on how well you leverage your presence on the professional social network. Want a Recruiter to give your profile a peek? Contact us today! Sign up for our mini email course! 4 emails jam packed with LinkedIn advice for job seekers, personal branding peeps, and more! Click below to sign up.